Happiness is being out in nature. 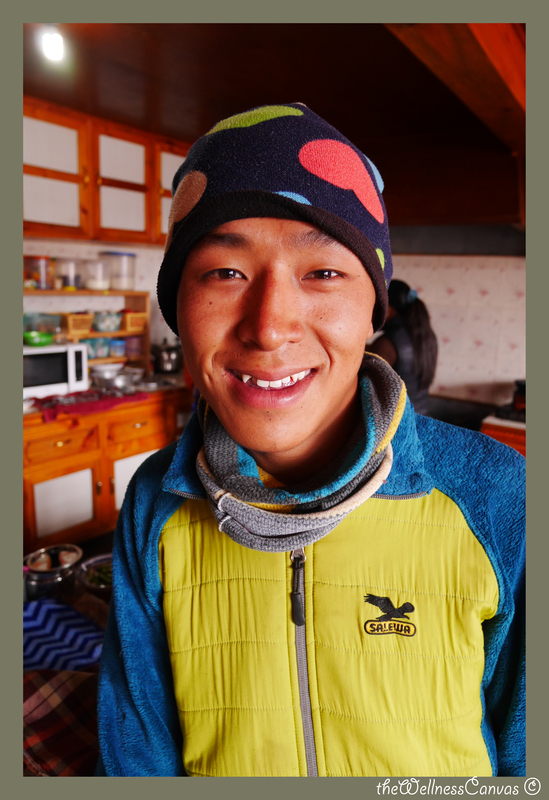 Kaji Sherpa – 20 years old, born in Solukhumbu, living at Namche Bazaar and Tapting. I love being in nature. Trekking is my passion and my happiness. I love moving and running early in the morning inspires me to have a great day. Sherpa stew (soup with seasonal vegetables and rice). So cool! 🙂 So simple, so real. “I’m Cris, 35 years old, born in Romania, currently living in Germany. What makes me happy? Running. What inspires me? Nature, music, people, emotions, techonlogy (in this order).